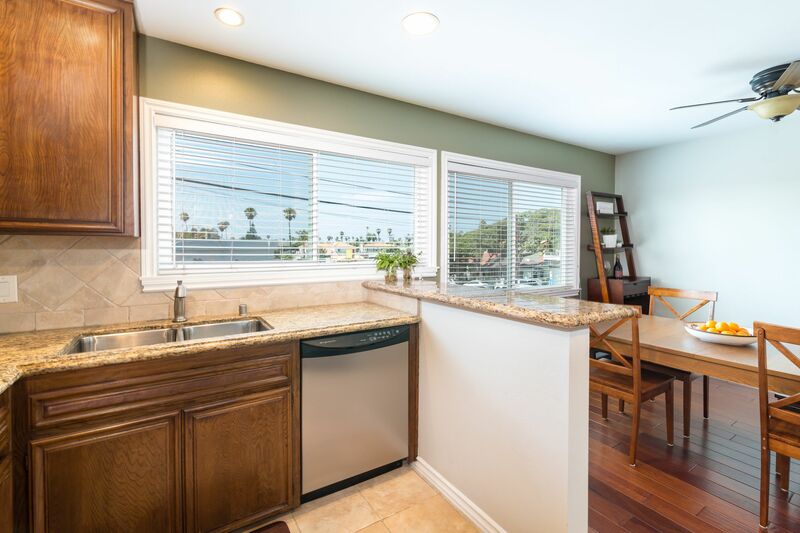 Remodeled Inside & Out with Ocean Views too! 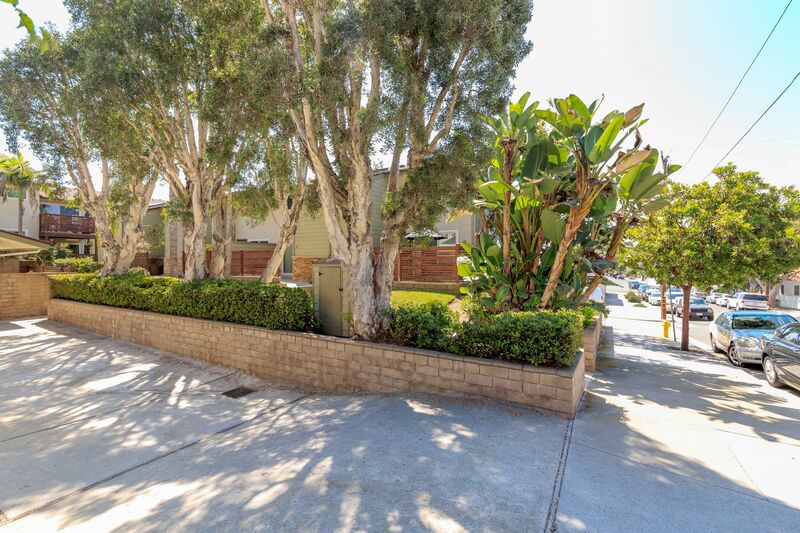 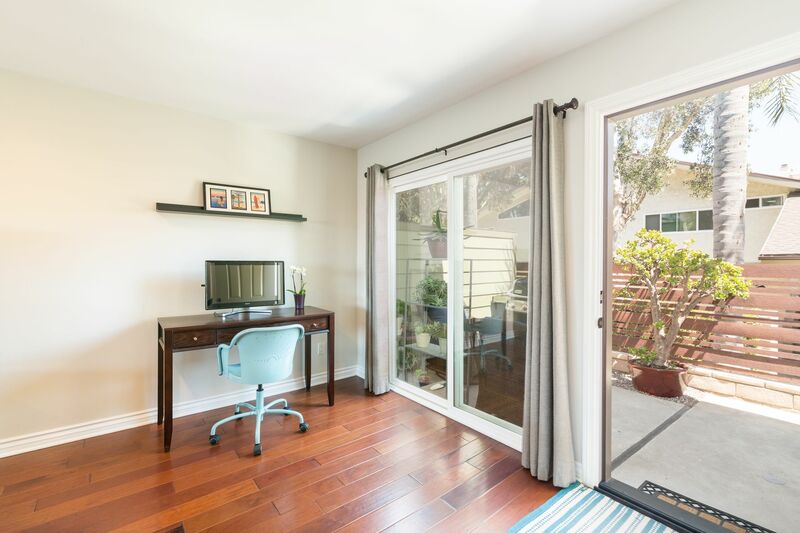 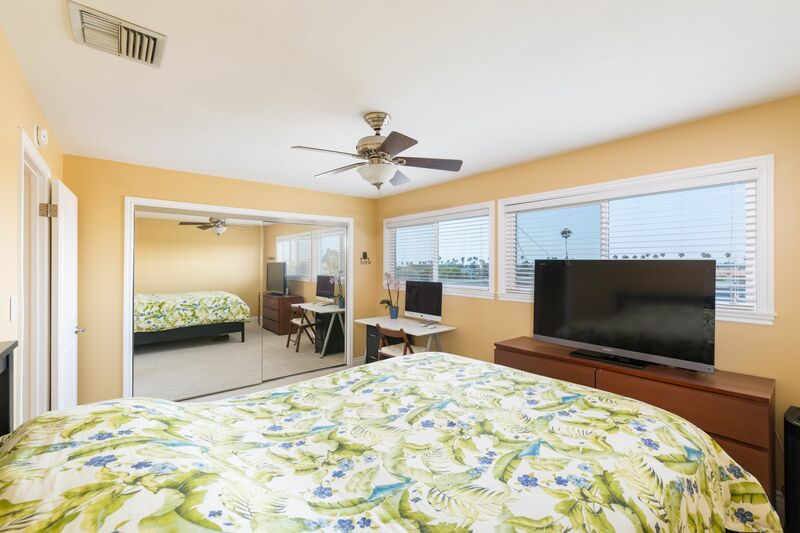 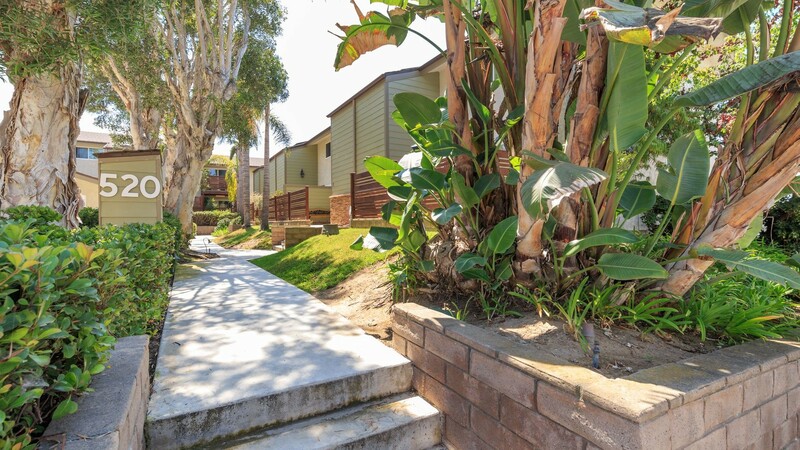 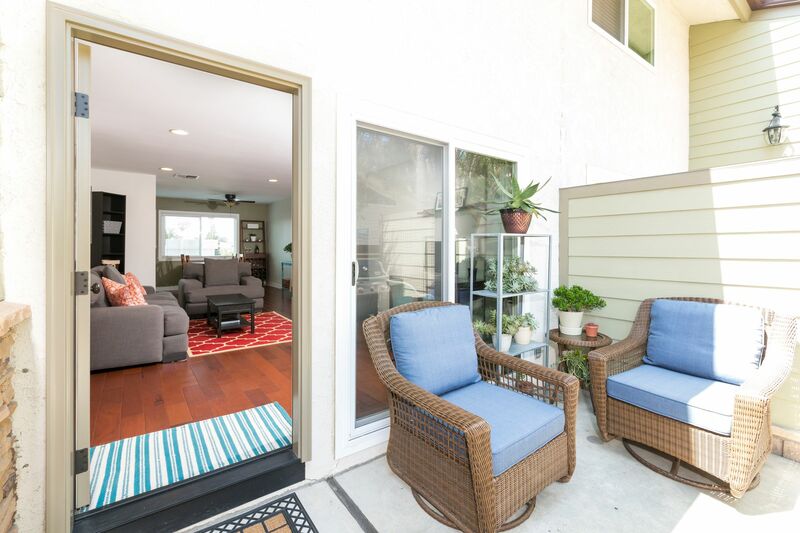 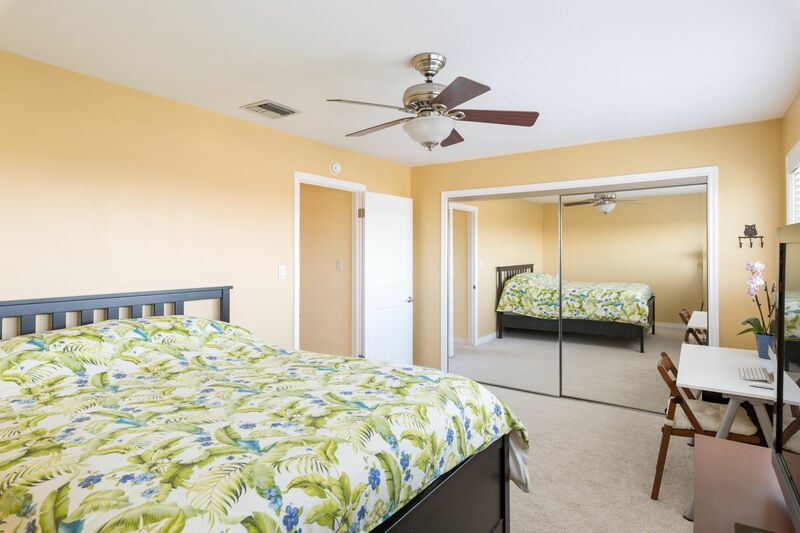 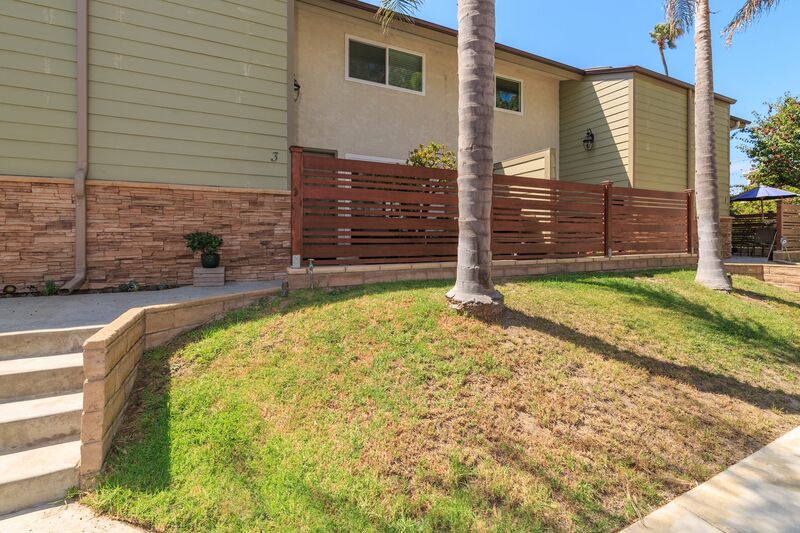 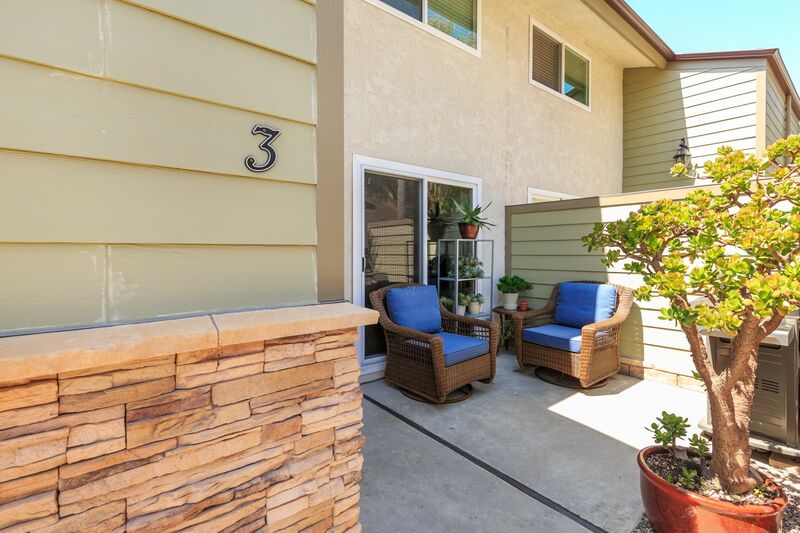 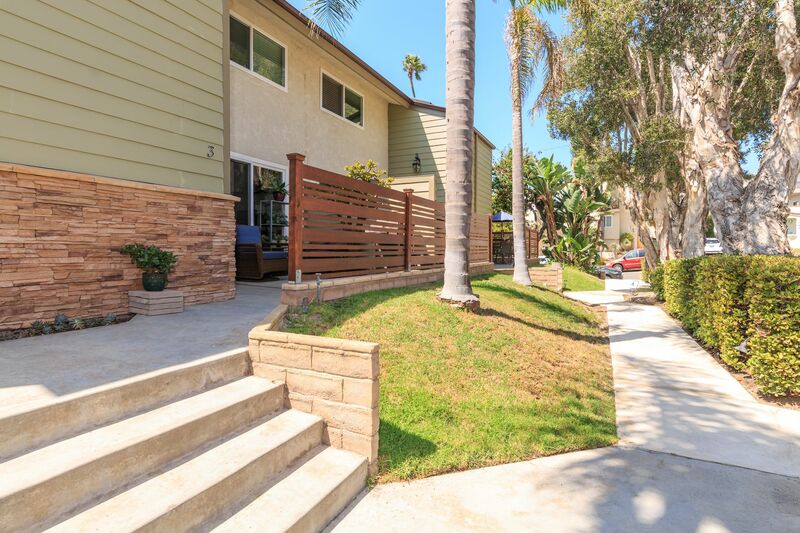 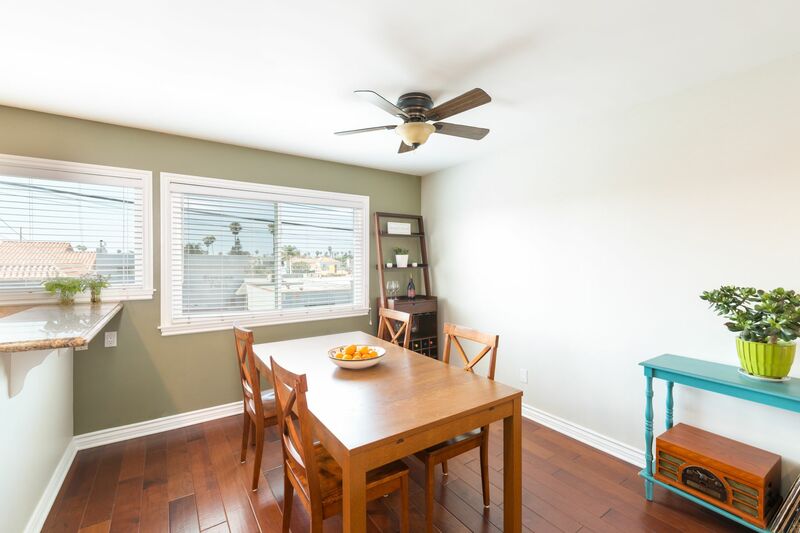 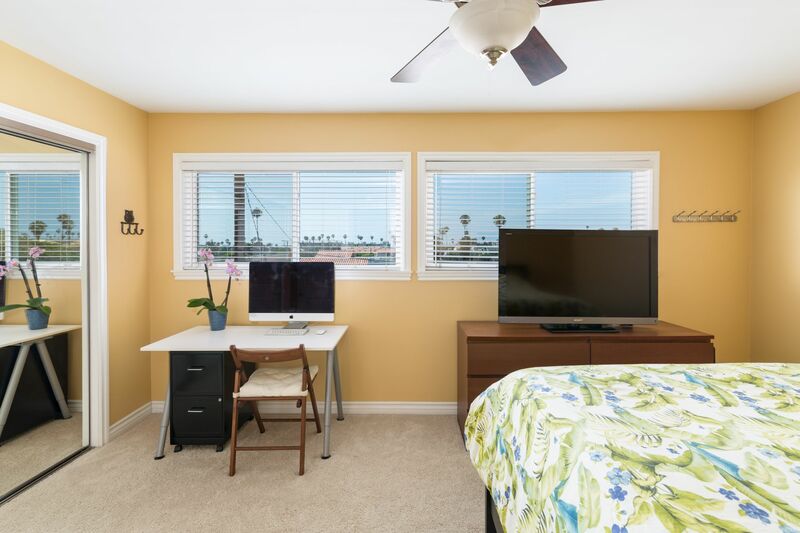 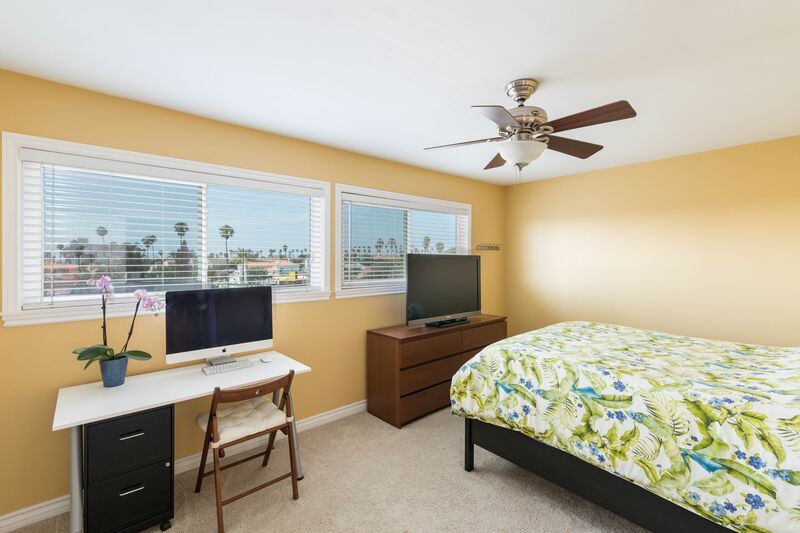 Perched on a hill of lush landscaping, past palm fronds swaying in the ocean breeze, you will find this delightful remodeled townhome ready for you to call home. 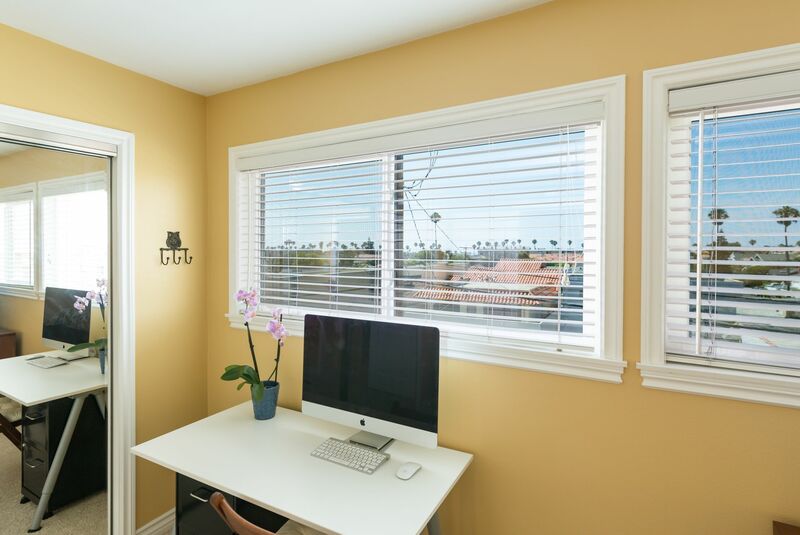 The entire exterior of the building, including windows and doors, was recently redone with a cool coastal contemporary vibe. 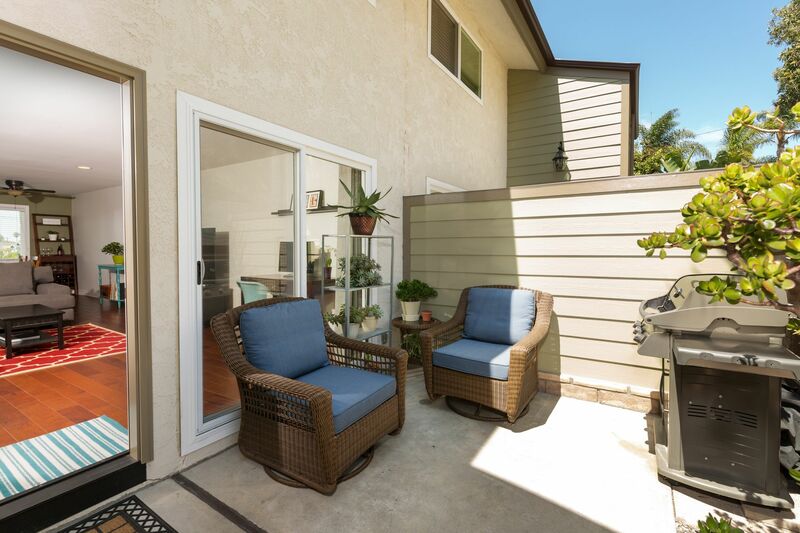 An inviting front patio ideal for entertaining or relaxing in the sunshine greets you. 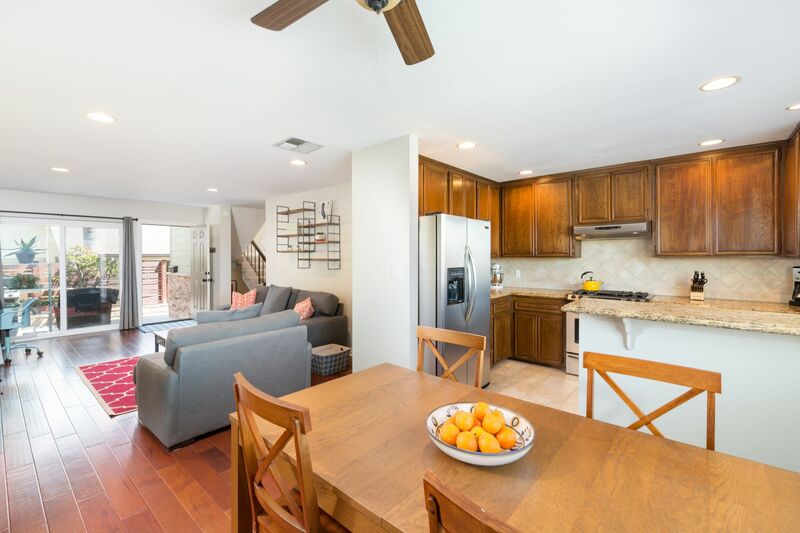 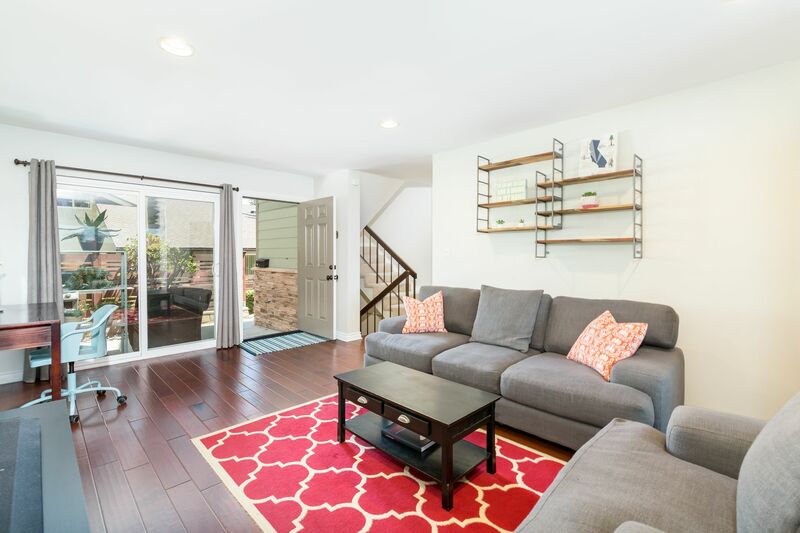 Step through the front door to find the immaculate living space all on the main level, flowing from the entry to the family room, dining room open to the kitchen via a versatile breakfast bar for casual dining. 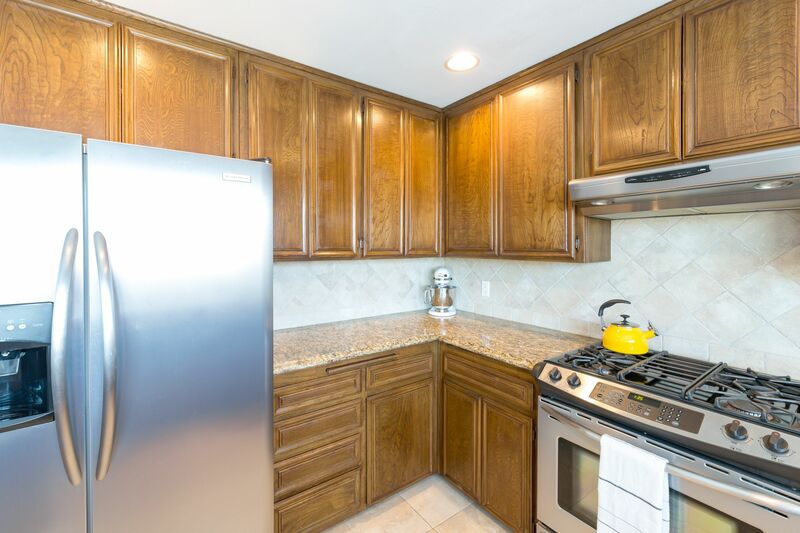 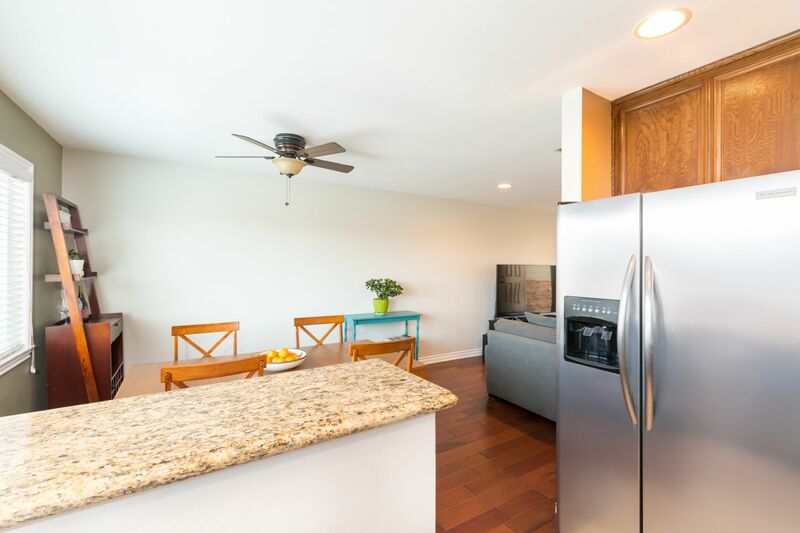 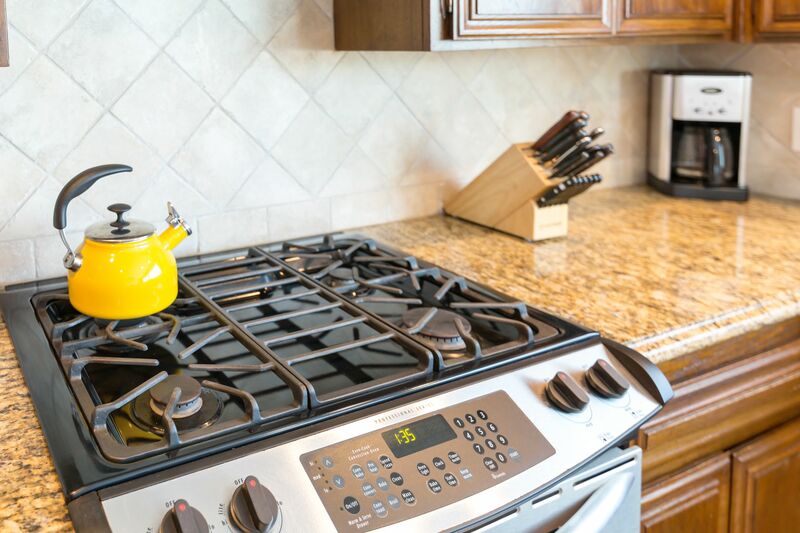 Featuring stainless steel appliances including the refrigerator, rich cabinetry and granite slab countertops, the gourmet kitchen will captivate your inner chef. 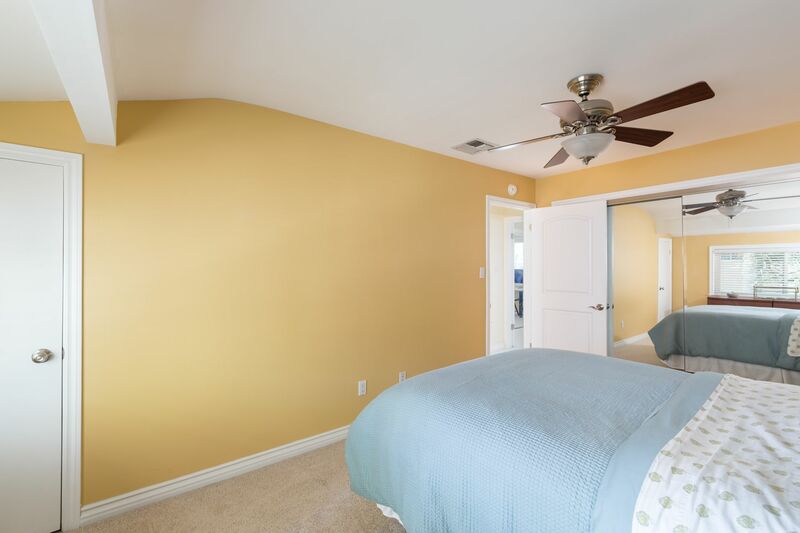 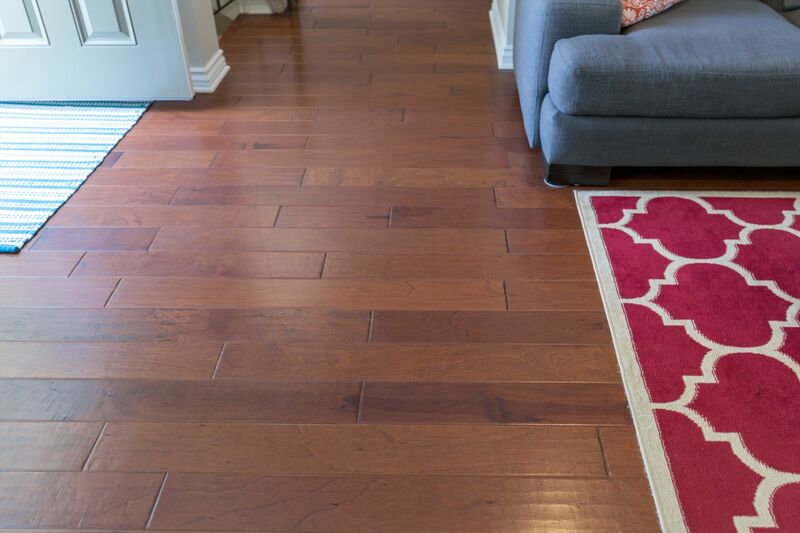 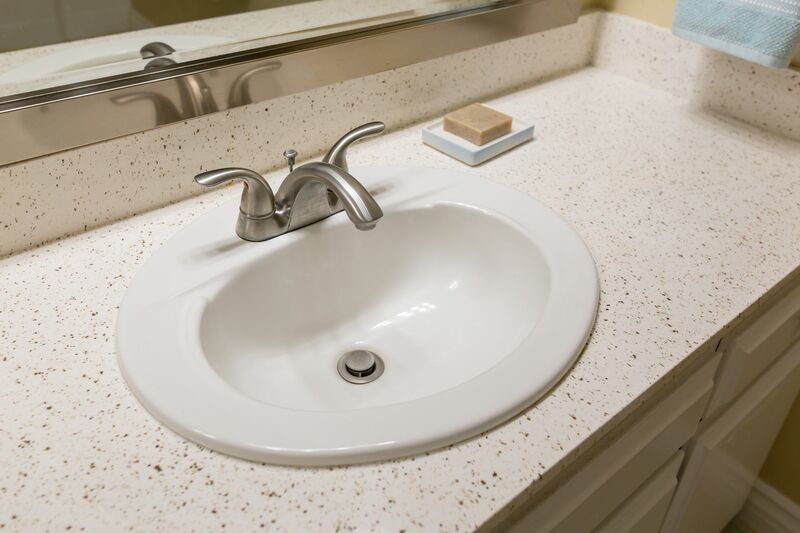 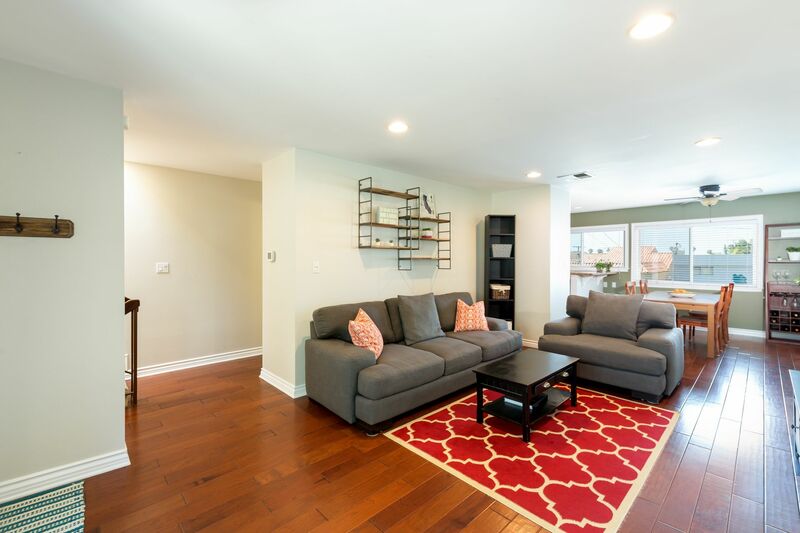 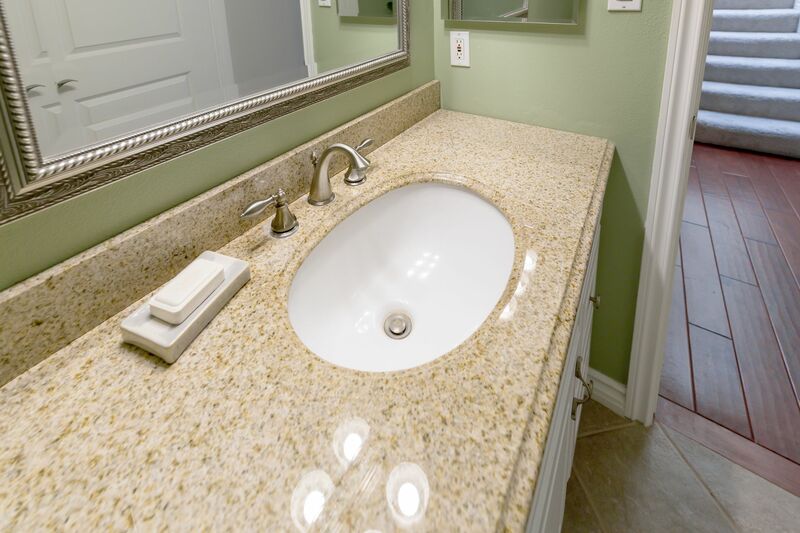 Additional upgraded amenities include wide-plank distressed hardwood flooring, recessed lighting and fresh paint. 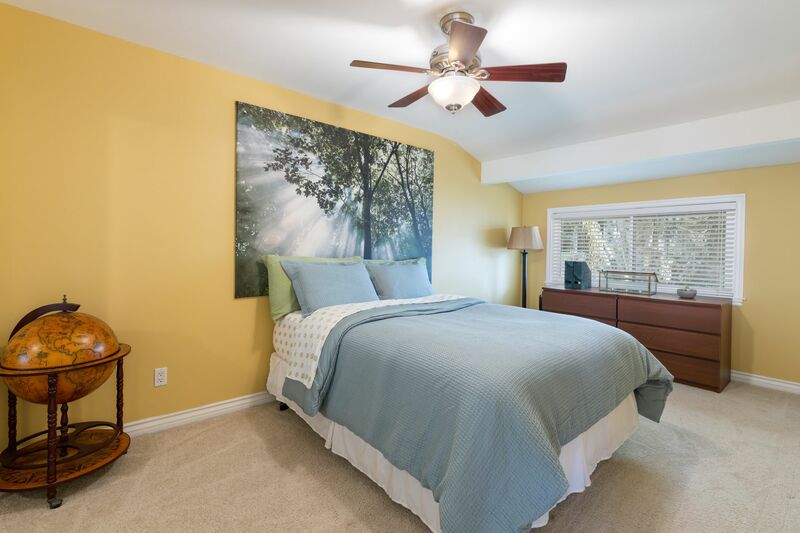 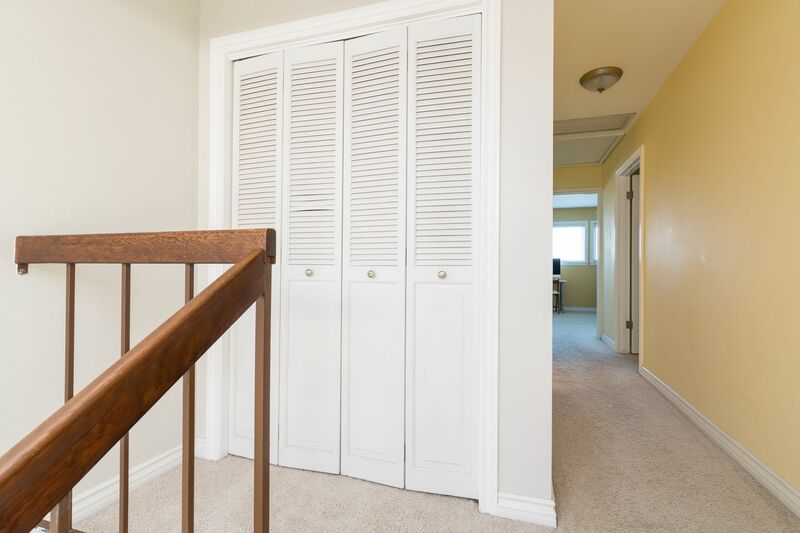 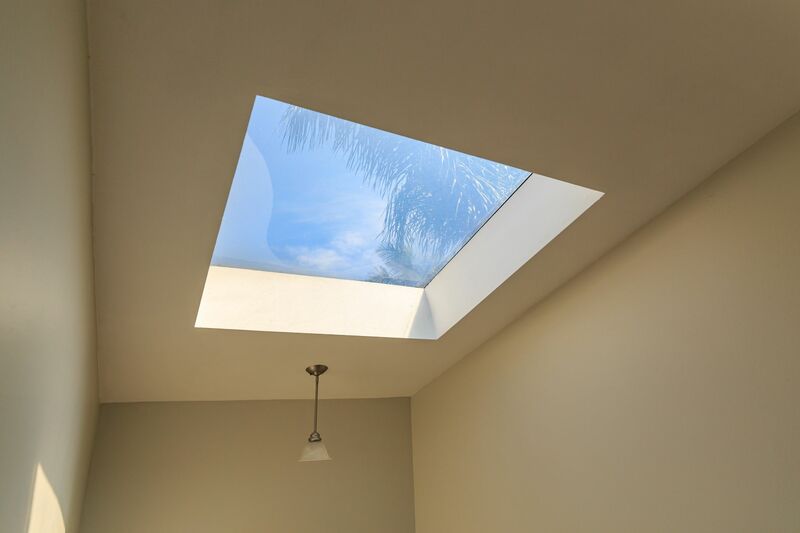 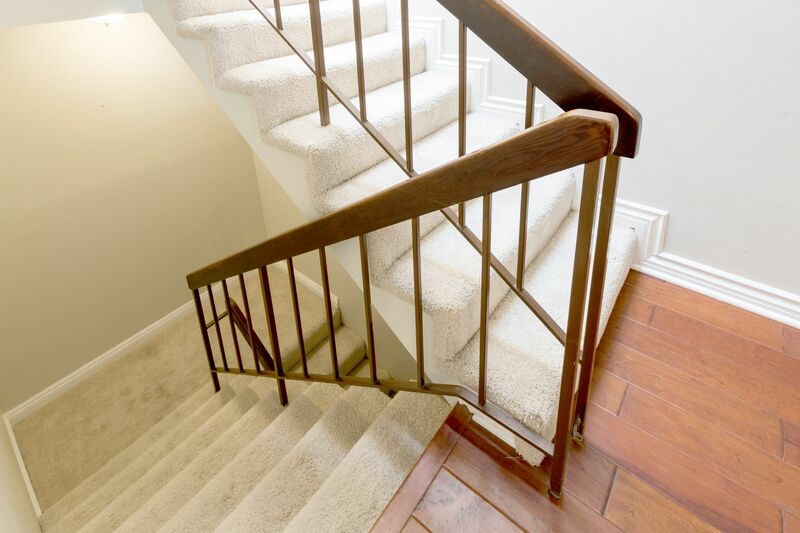 Up the skylight stairway to the top level, you will find both spacious bedrooms located together. 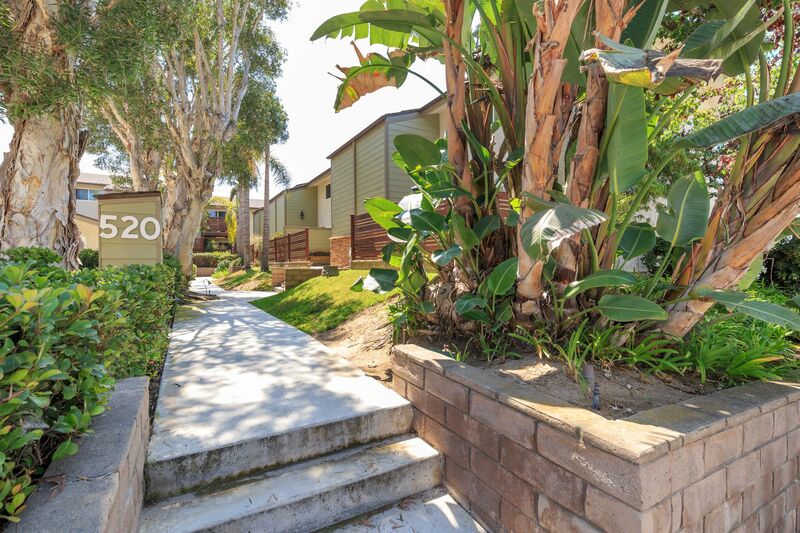 Feast your eyes on the quintessential Californian view of panoramic palm trees, splashes of ocean and even the hills of Palos Verdes. 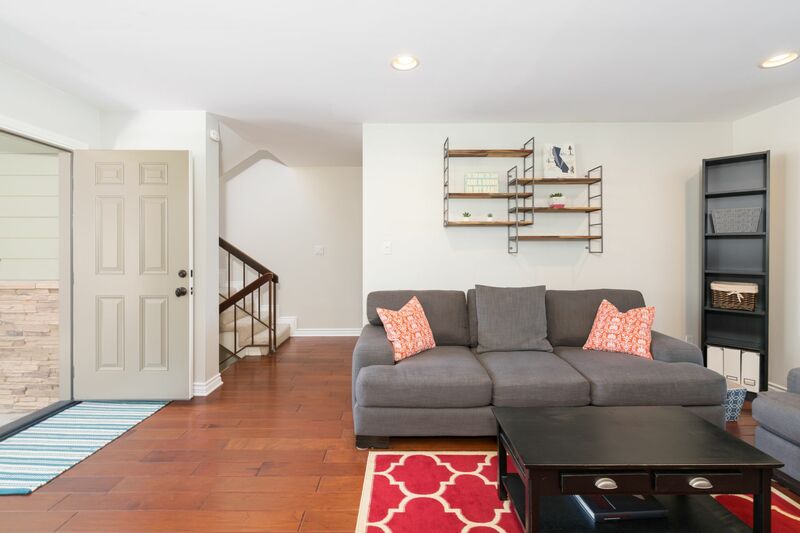 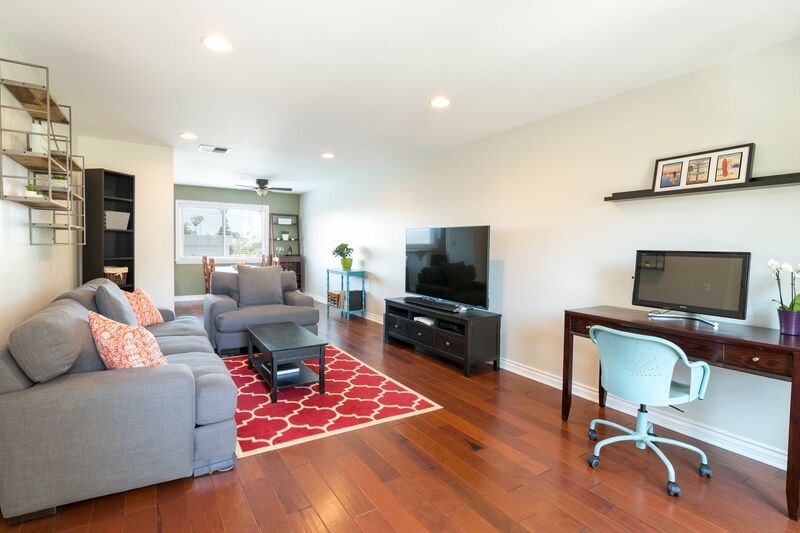 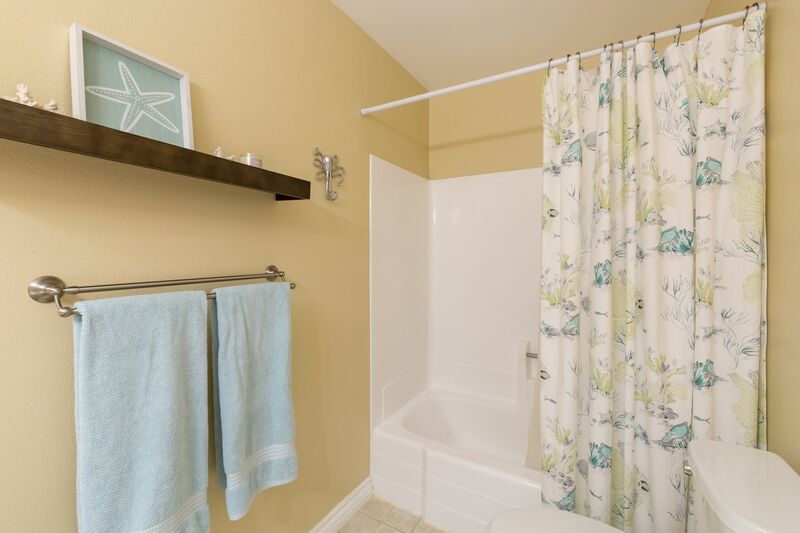 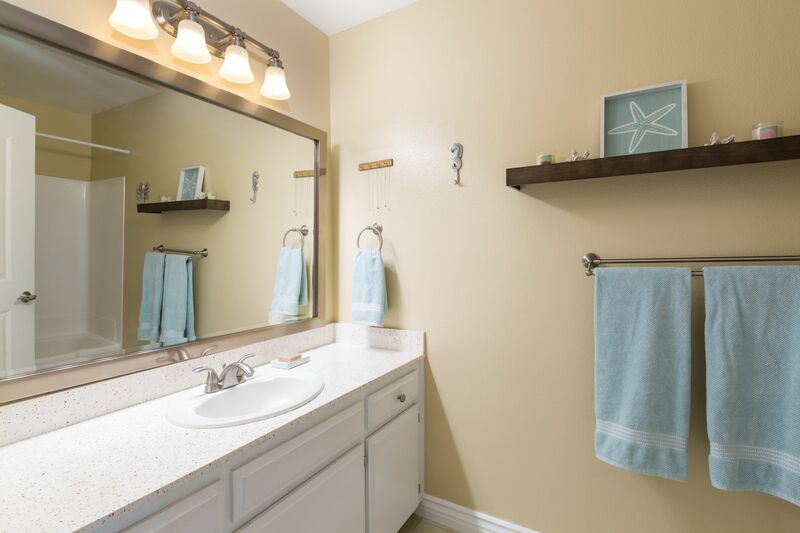 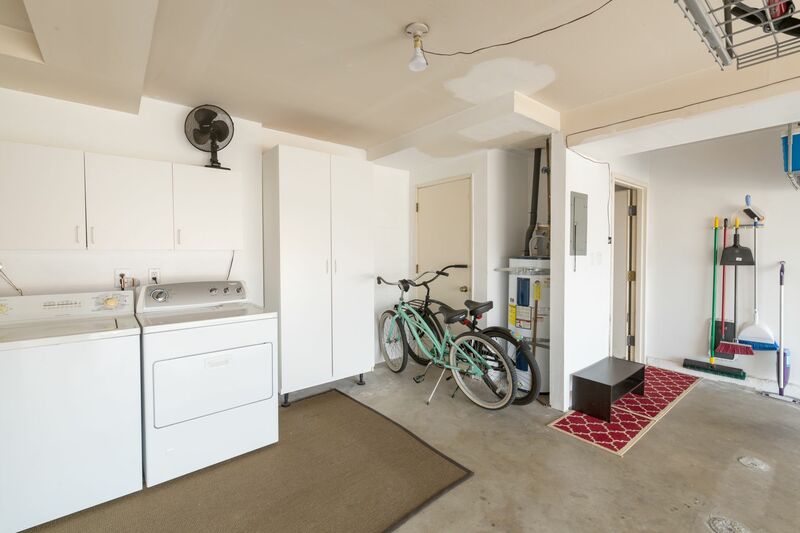 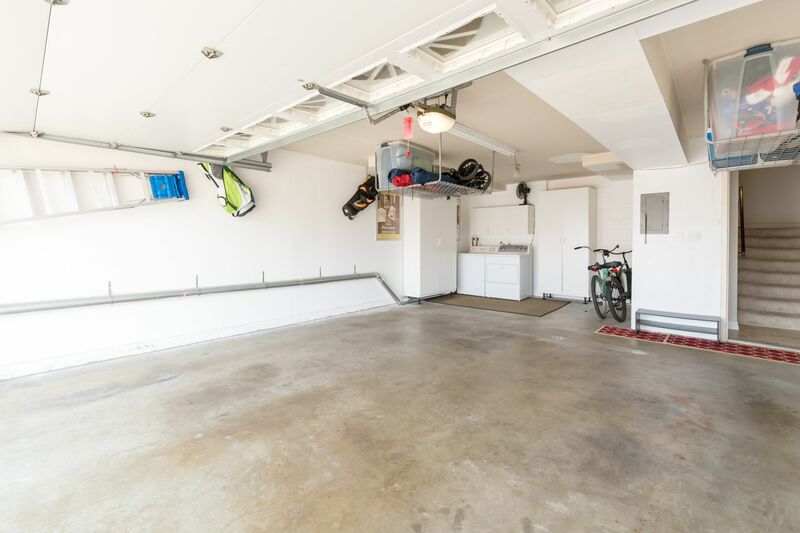 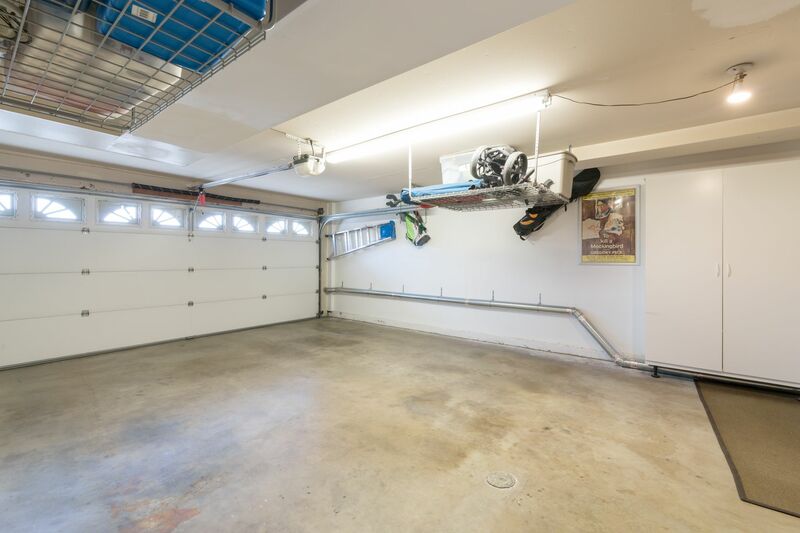 Down on the ground level, the attached 2 car garage offers plenty of additional storage space and an oversized laundry area complete with washer and dryer. 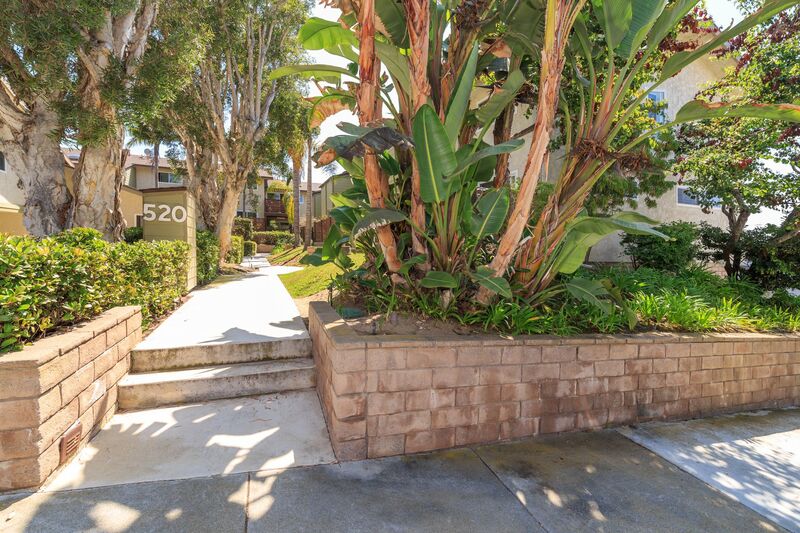 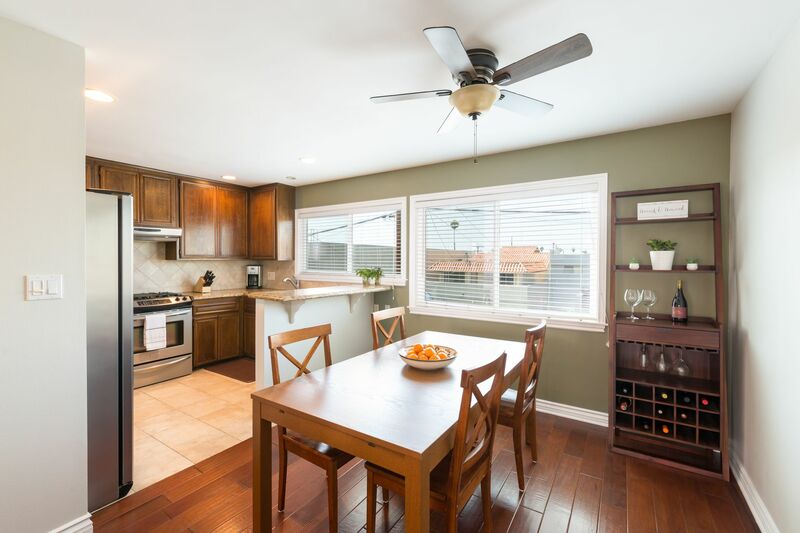 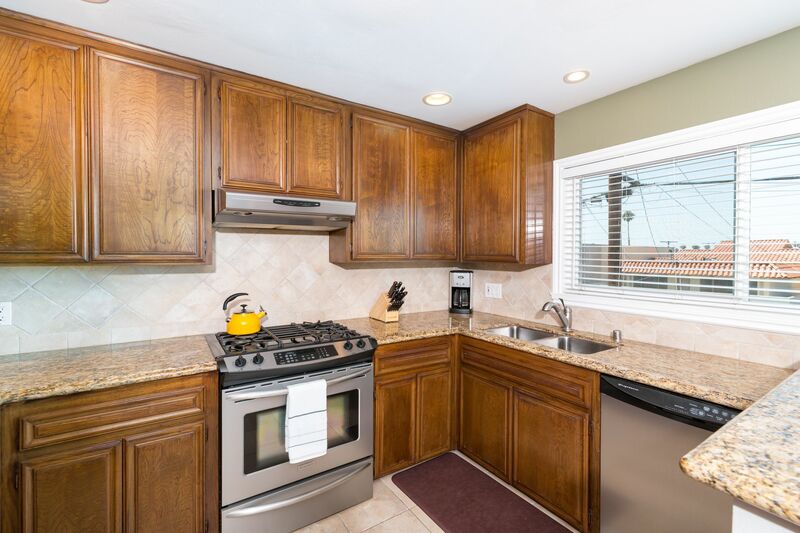 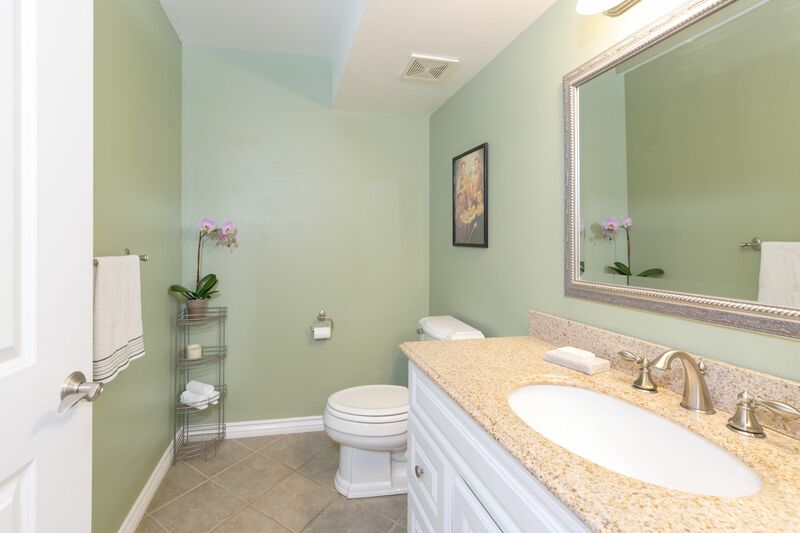 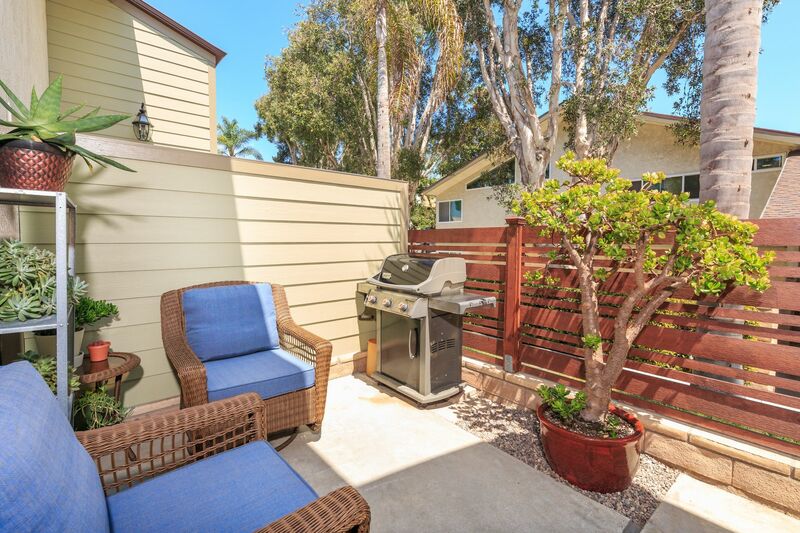 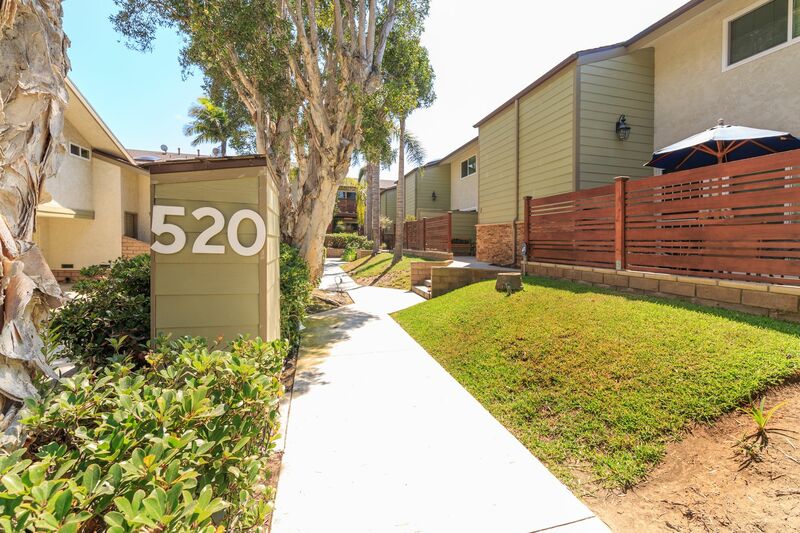 All this is located within easy walking distance of shops, restaurants, the beach and the best of South Bay living. 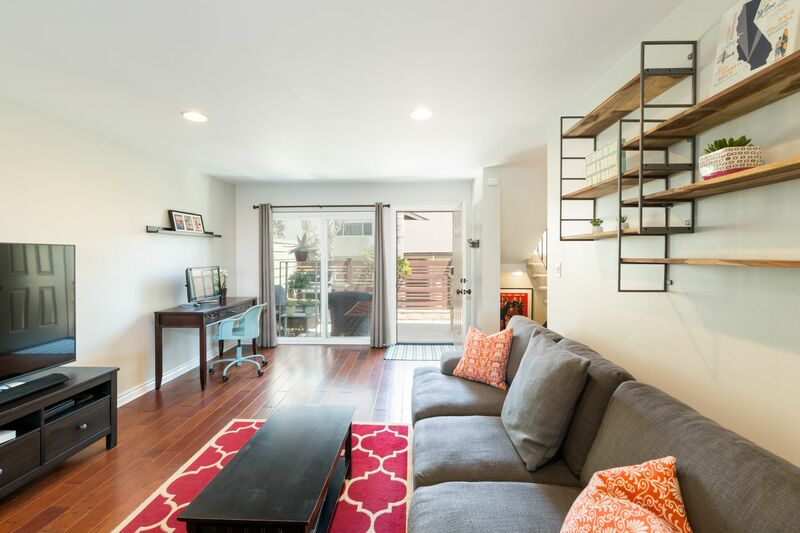 Just move right in and enjoy!